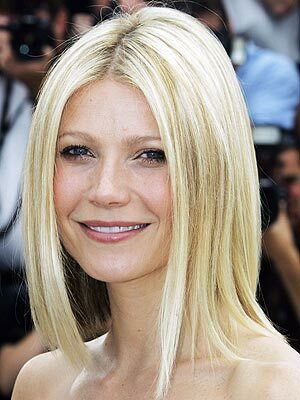 Gwyneth Paltrow doesn’t plan to add to her brood. The actress who raises Moses, 5, and Apple, 7, with husband Chris Martin insists she isn’t planning to have another child. “Looking at Moses makes me want to have another one, he is sooo gorgeous! But I don’t think so. I don’t know if I can go there again, not sleep and be depressed for two years,” she said. “I felt like a zombie.